The Anthora is an iconic paper coffee cup design, helping to define New York City since it was originally designed by Leslie Buck in 1963. Mr. Buck passed away in 2010, but his work lives on. The cup has been often imitated and reproduced, and has graced the coffee shops and carts of New York City for over 50 years. 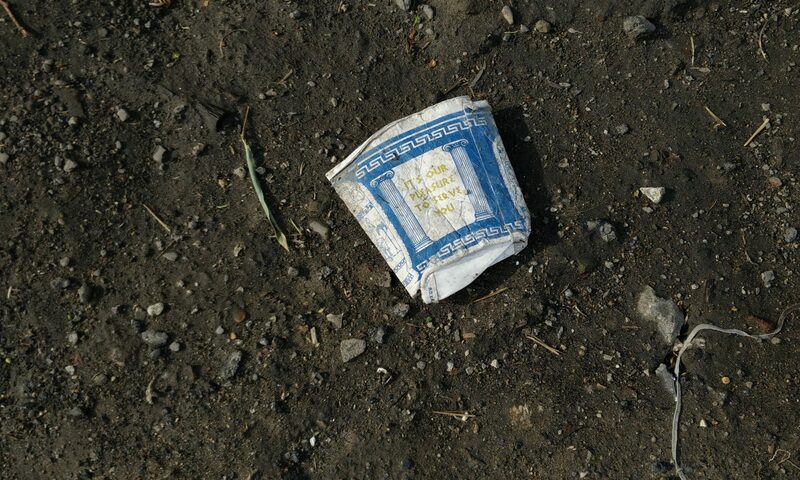 And for as long, the spent product has decorated our streets and sidewalks with its iconic presence. This site is an attempt to capture the free-range Anthora in its natural habitat after its useful service life has ended. 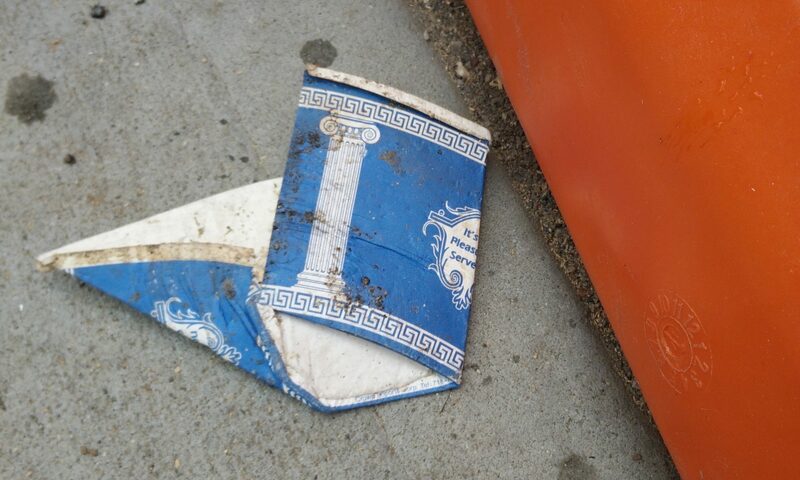 These cups were untouched by human hands between being discarded and being photographed. 24×7 – It’s Our Pleasure to Serve You! Many thanks to my daughter who has inspired me through her outstanding photography to do something silly on my own.